Our service guy was not only knowledgeable, but was forthcoming with grear advice and tips! Prompt friendly and did the work well. 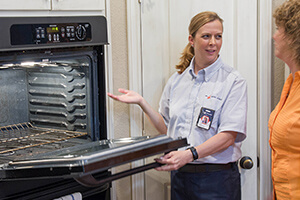 I am using your company for all my appliance repair needs! very prompt very professional a bit pricey but it works.